Estimates of the chromatic numbers of spheres are studied. The optimality of the choice of the parameters of the linear-algebraic method used to obtain these estimates is investigated. For the case of (0, 1)-vectors, it is shown that the parameters chosen in previous results yield the best estimate. For the case of (−1, 0, 1)-vectors, the optimal values of the parameters are obtained; this leads to a significant refinement of the estimates of the chromatic numbers of spheres obtained earlier. Russian Text © O. 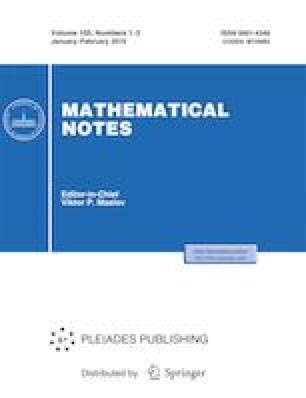 A. Kostina, 2019, published in Matematicheskie Zametki, 2019, Vol. 105, No. 1, pp. 18–31.